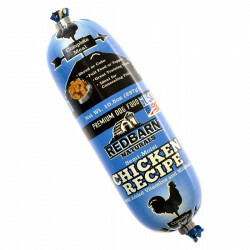 Over 20 years after its founding by two lifelong friends, Redbarn Pet Products continues to pursue the same mission it had in the early days: making high quality, innovative pet food and treats at competitive prices. Now that the company has expanded, it's able to provide even more expert quality assurance of raw materials and finished products than ever before, making sure that every tasty bite your pet enjoys is consistent in safety and value. 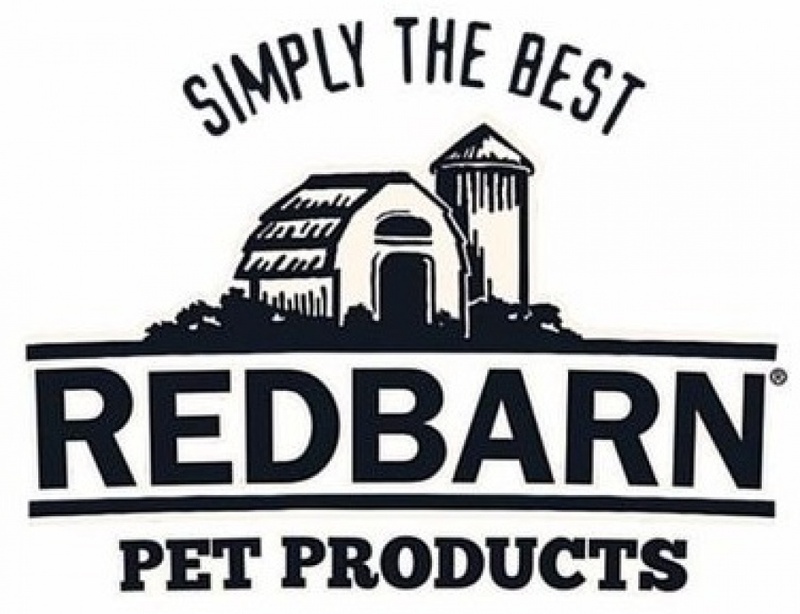 Since beginning as a dog food company in 1996, Redbarn Pet Products has widened its reach to include dog treats and chews, as well as premium canned cat foods and treats. 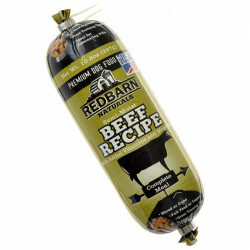 All Redbarn food and treats are made with wholesome, natural ingredients, with a wide variety of recipes to accommodate the palate and personality of any pet!